He is a professional golfer who won the 2012 Masters Tournament. He is one of the few players who can hit a ball over 350 yards capable of generating a ball speed up to 194 miles per hour. His Masters win elevated him to a career high number four in the Official World Golf Ranking. 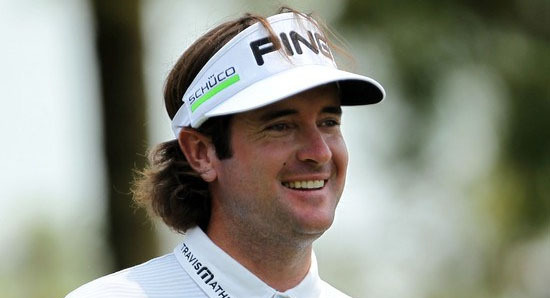 He has also won the Travelers Championship in 2010, the Farmer’s Insurance Open in 2011 and the Zurich Classic in 2011.